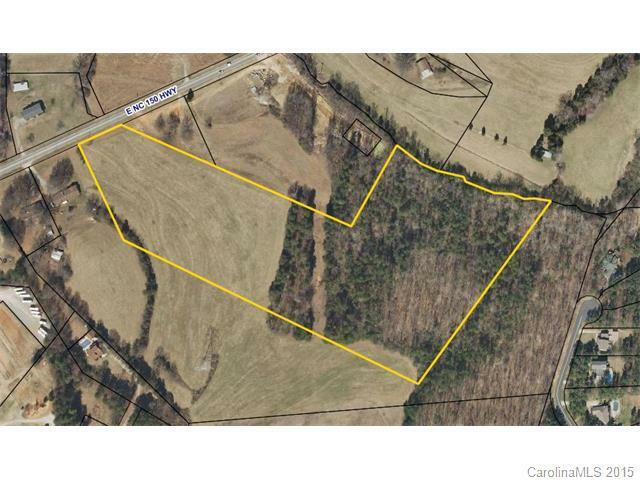 8065 E Nc Highway 150 Highway, Terrell, NC 28682 (#3100762) :: Robert Greene Real Estate, Inc. 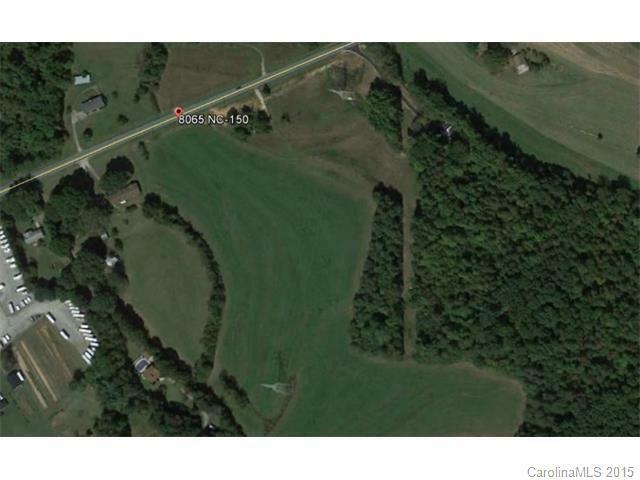 Approximately 17 acres for sale on HWY 150 (River HWY). Located near the intersection of HWY 150 and Sherrills Ford Road. The land has good topography. 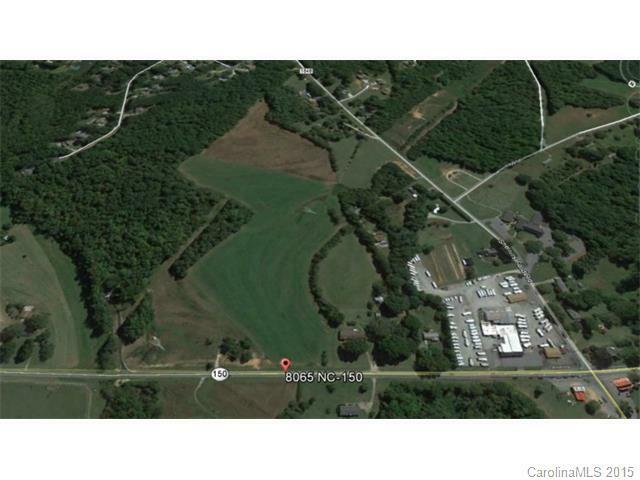 High visibility, approximately 175 feet of road frontage on HWY 150. Priced to sell. 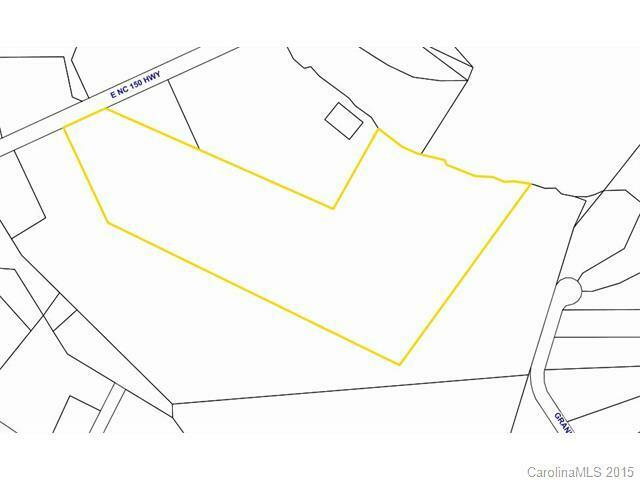 Offered by Dale Robbins Realty Inc. Copyright 2019 Carolina Multiple Listing Services. All rights reserved.